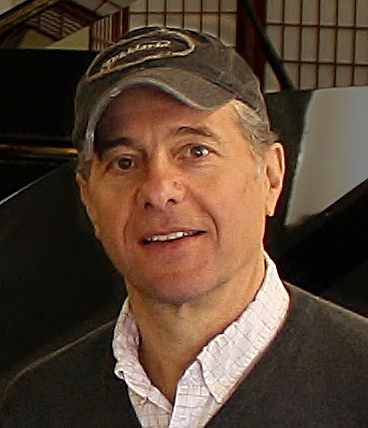 Caruso Music was founded in 1929 by a 17-year-old aspiring musician named John Caruso. 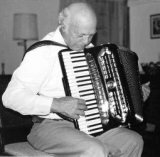 John picked up an accordion in his hometown of Heilwood, Pennsylvania and became fascinated by the possibilities. He quickly found out he had a natural talent for music making. Those were difficult times, the beginning of the great depression. John's neighbors asked him to teach their kids how to play; they didn't want their children to suffer the same hardships they were going through. Music was a child's ticket out of a lifetime of almost certain drudgery. He gave into their constant request and began instructing the local kids on the accordion. It wasn't uncommon for parents to pay him with their government subsidy checks (today's welfare). Heilwood was coal country. The death of John's uncle in what were daily mine accidents was the wake up for his mother. She didn't want her sons ending up working the same dangerous hand to mouth job as her generation had. They packed up and moved to NYC. John opened what would then become one of New York's largest music schools, with over 1000 accordion students. The success was fulfilling but he was unsure about New York. It was 2:30 am on a hot summer night in Flushing Queens. John was trying to cool his crying son down by pushing his carriage back and forth in front of their apartment. It was at that moment he realized city life wasn't for him. In the morning he loaded the family into the car and drove east until it turned into country. Their first stop of the day became their new home, Bozrah, Connecticut. 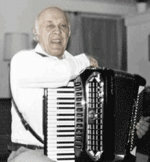 John began teaching accordion door to door and then opened a small teaching studio in the neighboring town of Norwich. That city served him well but the growth of the US Navy in New London had much more promise. In 1963 New London became the new home of Caruso Music. Not long after opening at 25 Main St a bakery fire next door forced the store to relocate to 20 Bank St. John continued running the family business at that location until his retirement in 1978. 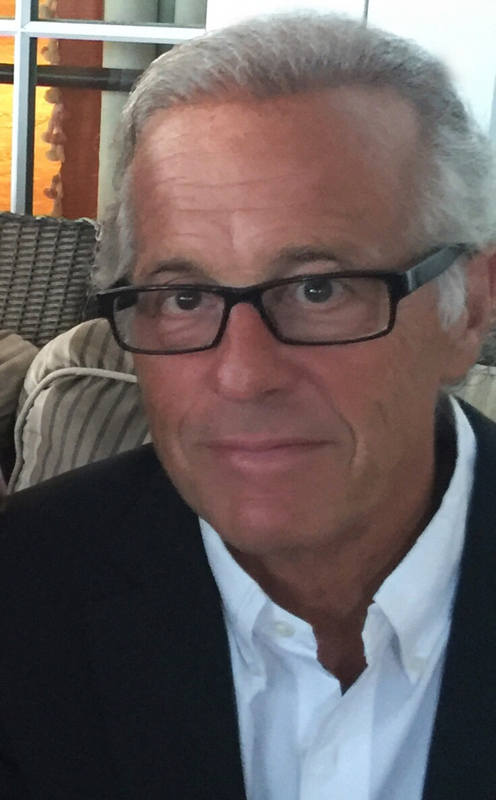 His two youngest sons, Larry and Richard took over after six years under his guidance. In 1995 Caruso Music purchased its newest location at 94 State St.
Caruso's continues to prosper at their new 22,000 sq ft building. It's also home to Caruso School of Music and Caruso Audio Video Install. It's their experience and dedication to customer service that earns your trust. Many of the staff have been there for over 15 years. The customers are loyal because the staff is and it shows. Their product specialists do everything possible to be certain you're making the right purchase. Trust and honesty are part of this family owned and operated business. There's always a Caruso there instilling and protecting the high moral values that John insisted were the core of their success. Caruso Music respects your time, it's a precious commodity these days. When you visit, call or email us, you'll quickly find out that they're happy to share our 79+ years of business experience with you. Many people find it refreshing to find out that a business like Caruso Music still exist in this day and age. The Caruso's are not so amazed by the businesses longevity. They see it as a simple formula. Sincerely care about your customers and always be honest. What does amaze them is how so many places have lost sight of these easy to follow yet important values.